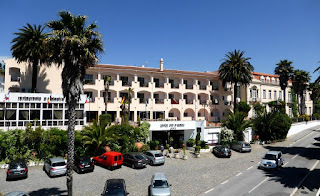 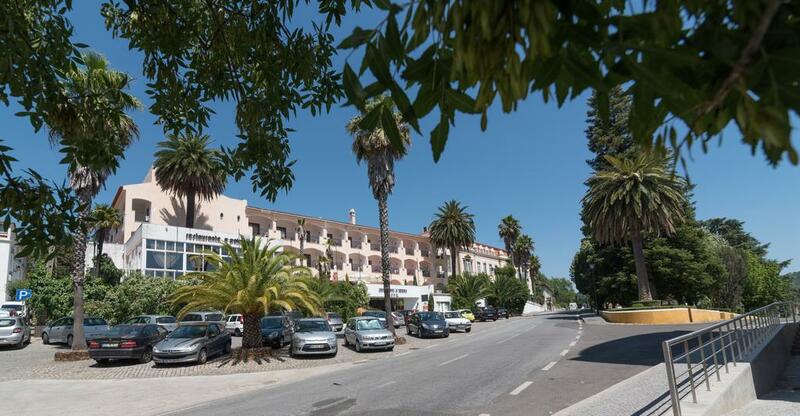 Starting its activity in 1966, Barata Hotel Group features various accommodation services, both in Alentejo and in Algarve. Options include units by the Ocean or with mountain views. 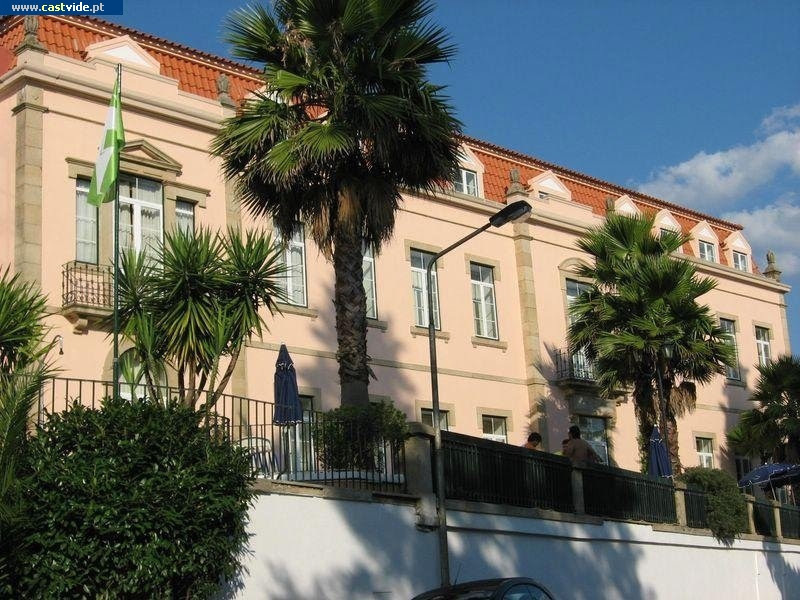 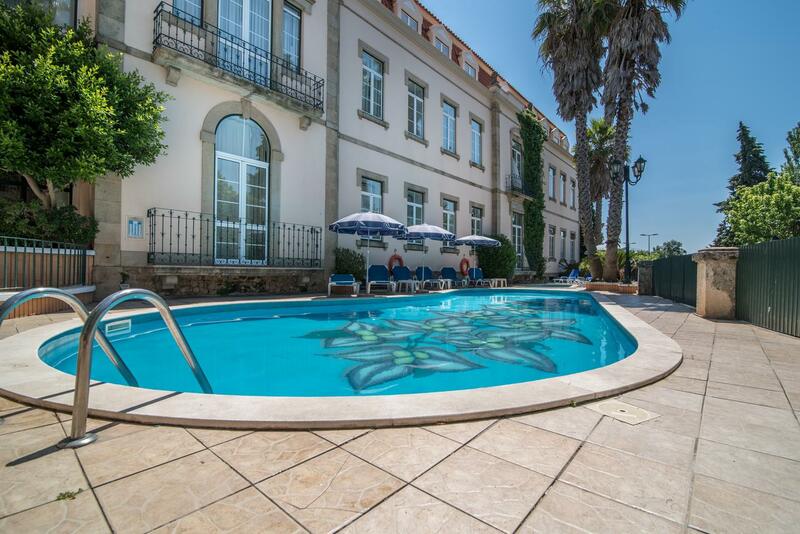 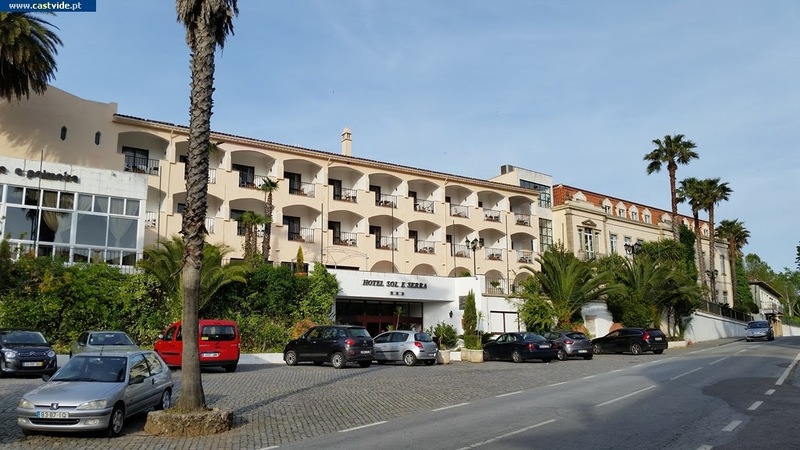 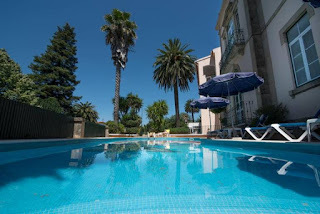 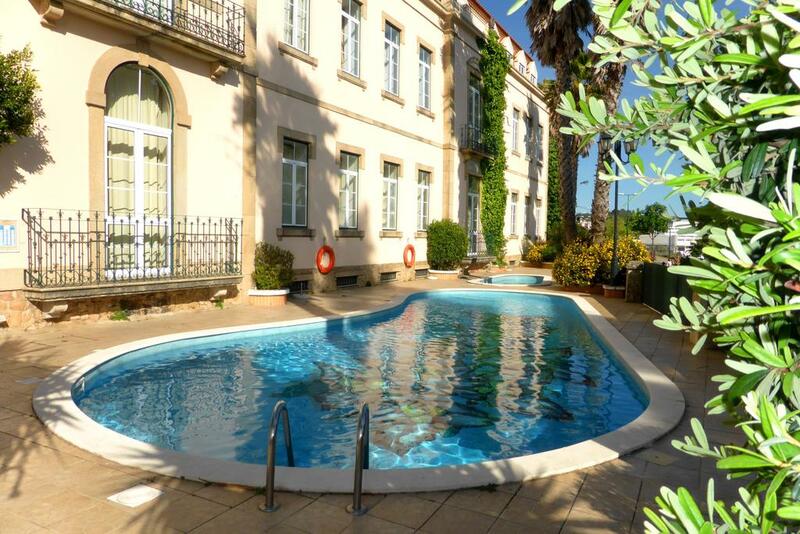 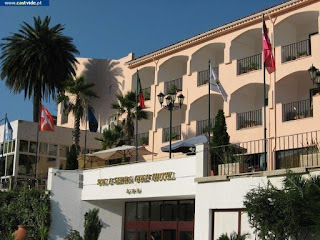 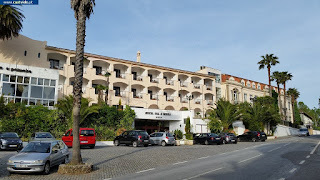 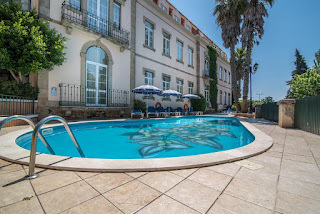 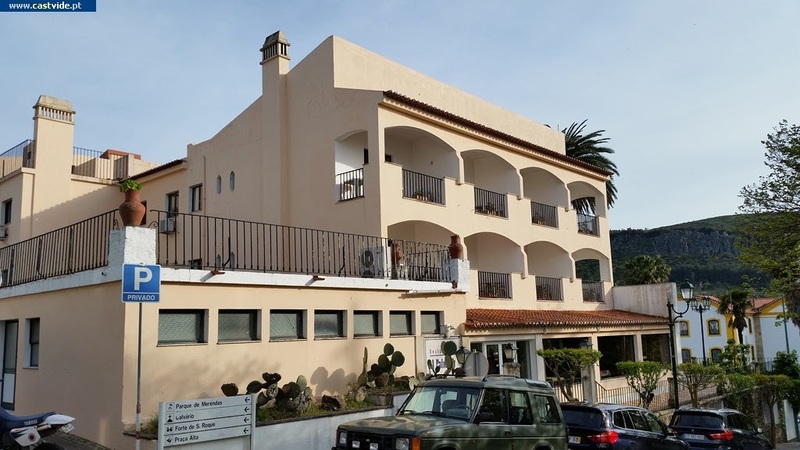 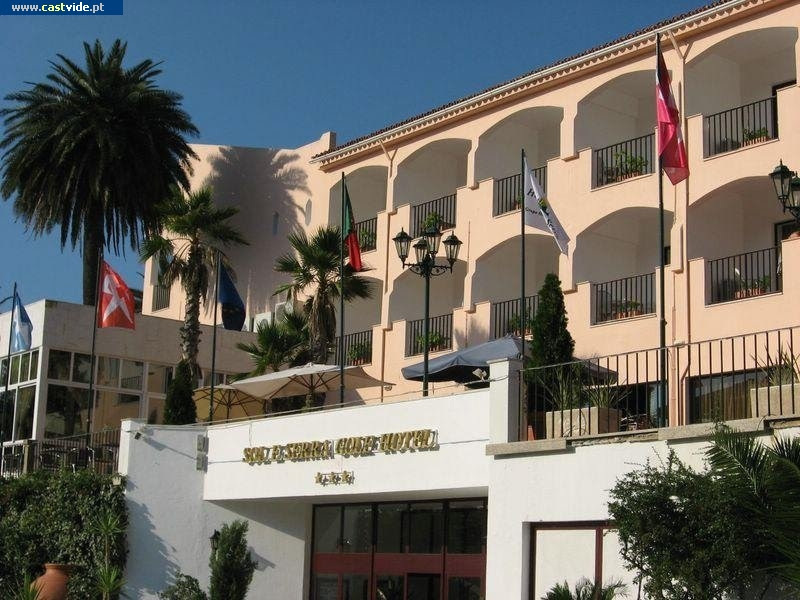 Located in the centre of Castelo de Vide 16 km from the Spanish border, Hotel Sol e Serra offers an outdoor swimming pool and a bar. 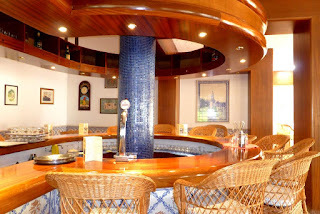 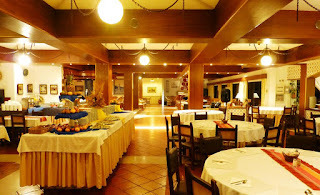 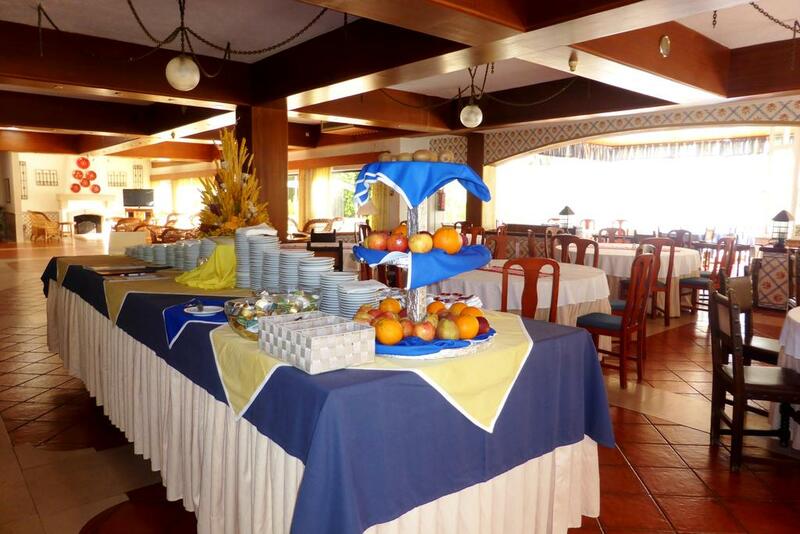 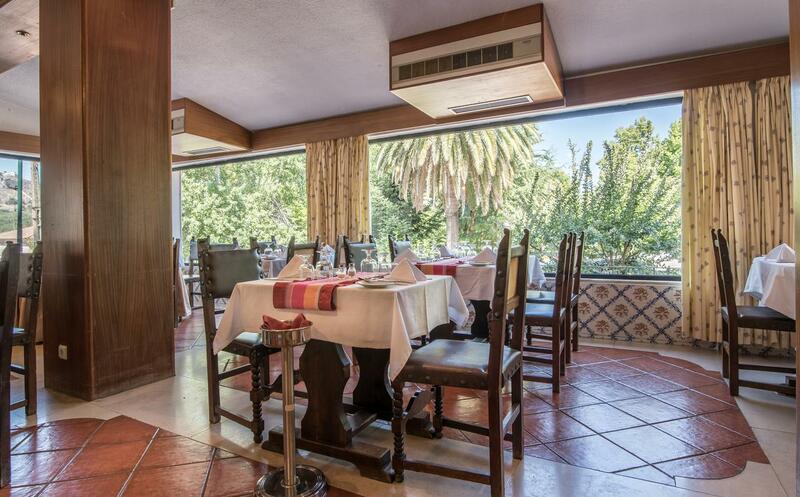 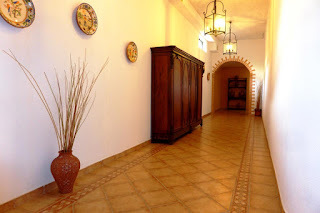 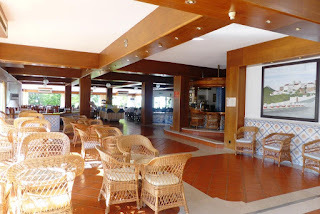 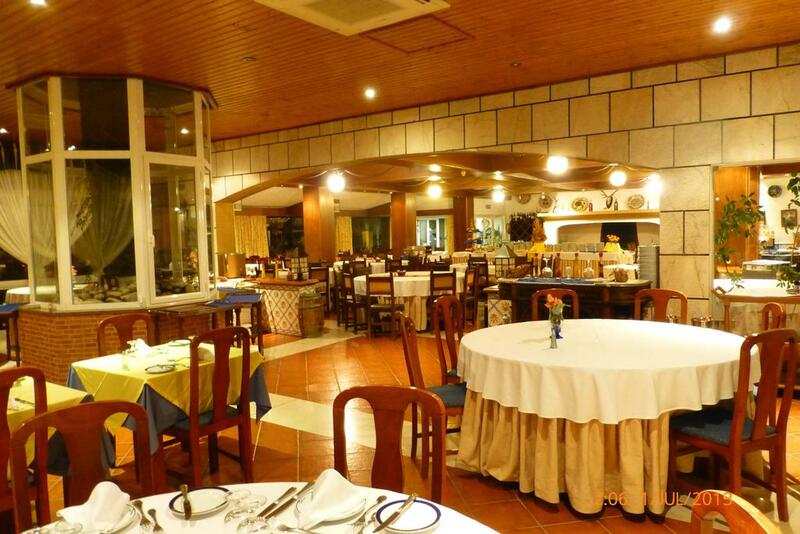 The on-site restaurant serves regional dishes from Alentejo with a selection of local wines. Free WiFi is available at the reception area. 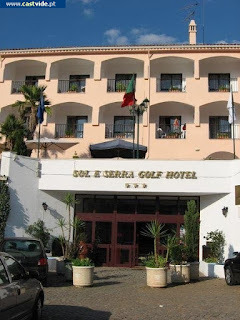 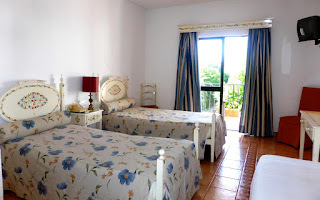 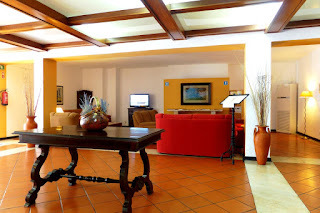 All rooms at Sol e Serra Hotel are simply furnished and feature full-length windows with black-out curtains. 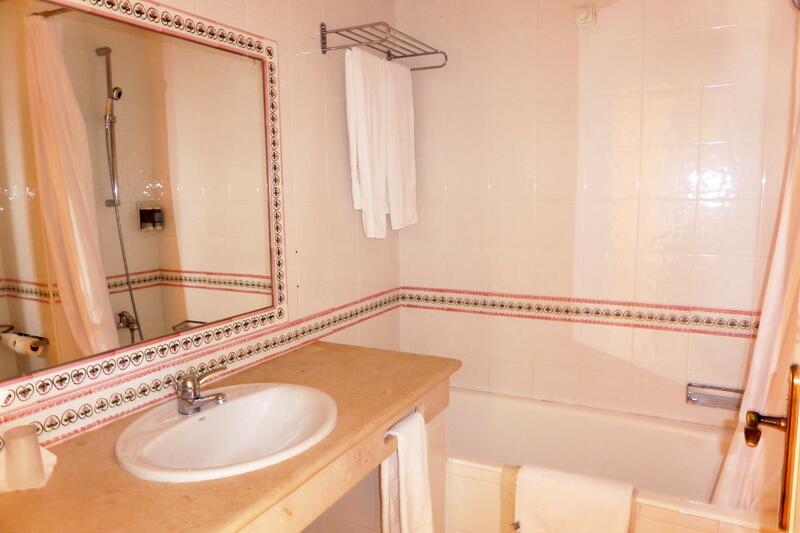 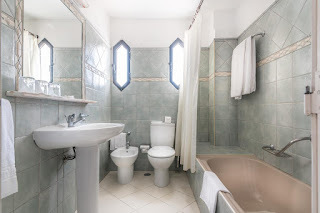 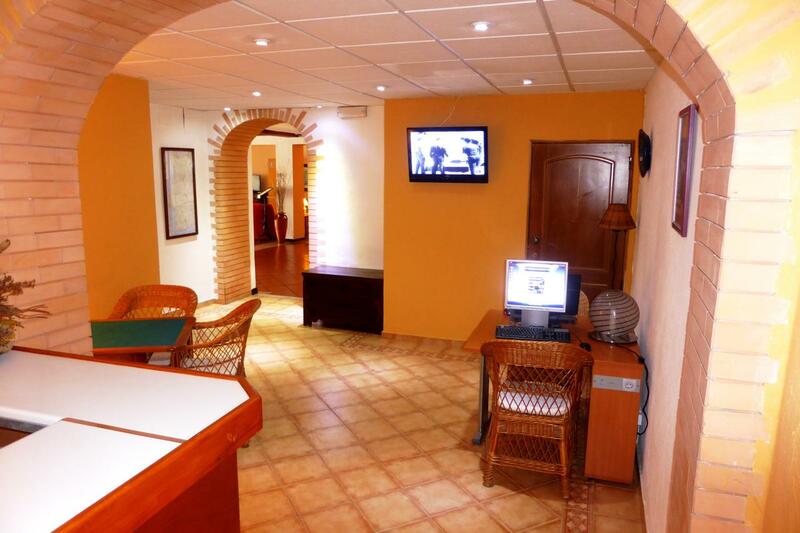 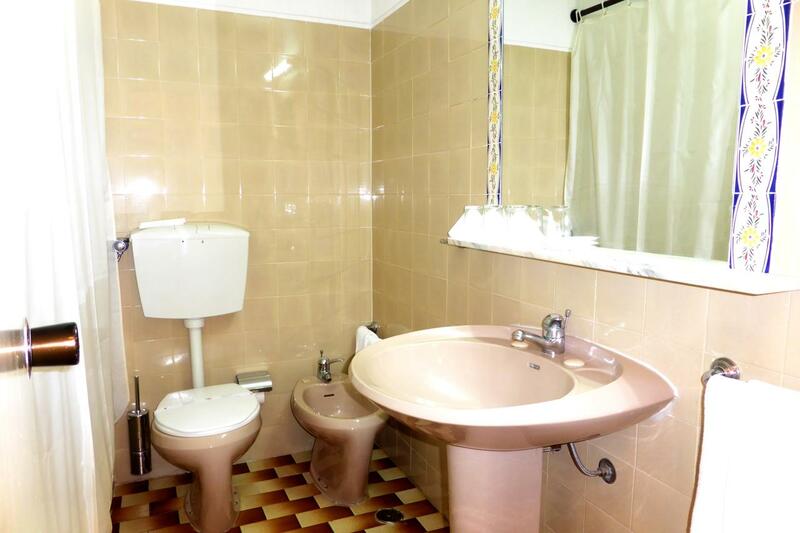 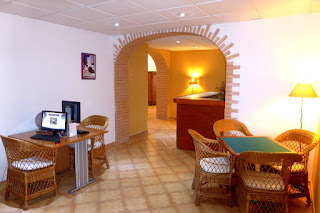 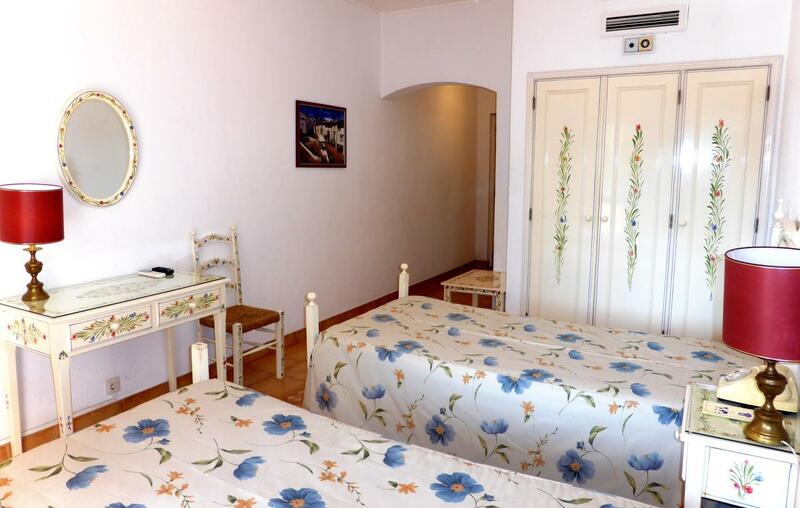 Each room has satellite TV, air conditioning and an en suite bathroom. 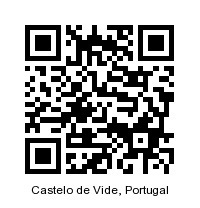 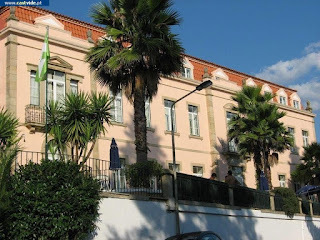 Outdoor excursions are available in Castelo de Vide. 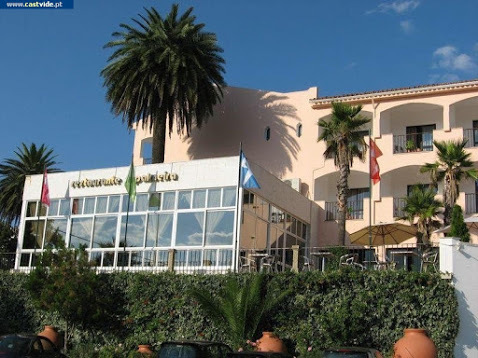 These excursions tour nearby attractions such as the Roman ruins of Ammaia . 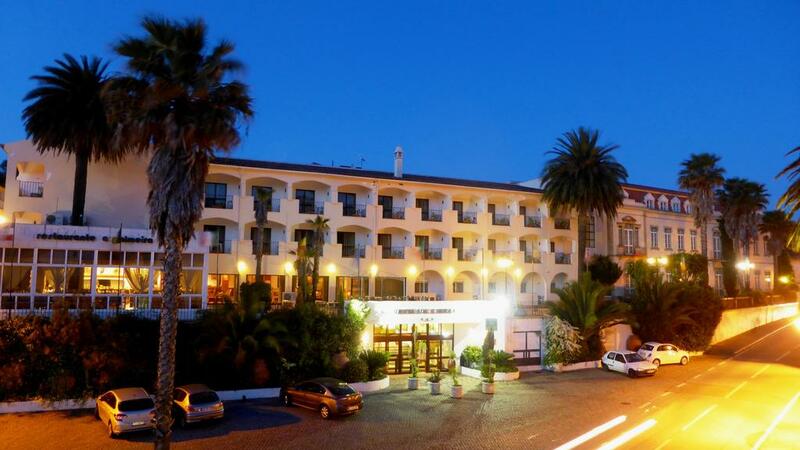 Situated in a serene suburb, the hotel also features cycling and hiking trails in its surrounding area. 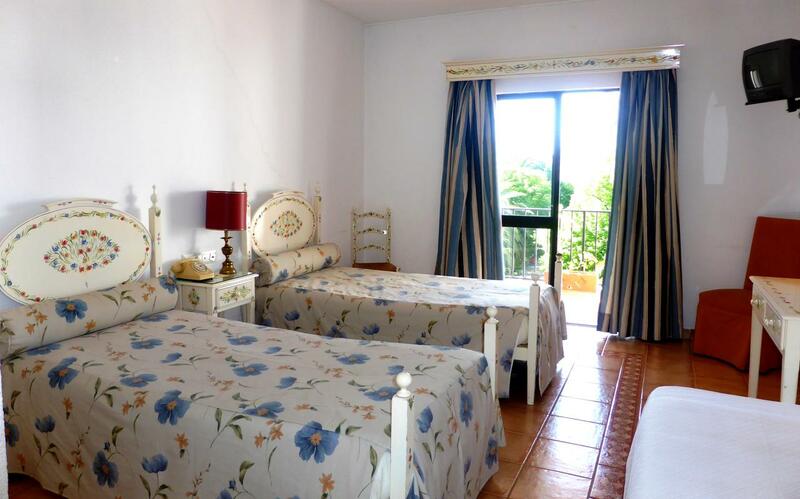 Castelo de Marvão is less than a 15-minute drive away by car. Portalegre city is 20 km away.